With Christmas approaching, it's time to get thinking about how you'll celebrate the Christmas countdown. 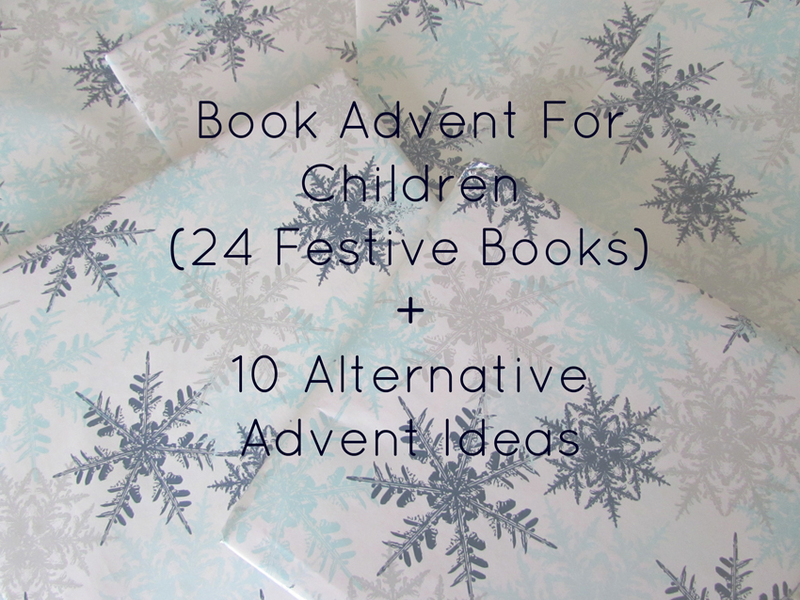 This year, I've opted to create a book advent calendar for Alexander - I wanted to do this last year but I felt he was a little too young, but now aged three and total bookworm, I'm super excited to countdown Christmas with him by sharing a winter / Christmas themed story each day. Luckily for us, we have exactly 25 seasonal books for this time of year, all accumulated since Alexander was little. Advent calendars are traditionally 24 days, and so we have one extra, but it won't go to waste as I'll include it in Alexander's Christmas Eve basket instead. I thought I'd share the books we'll be reading this festive period as inspiration, whether you're building your own toddler book advent calendar or are just looking for some new winter themed titles. HOW WILL YOU BE COUNTING DOWN TO CHRISTMAS? What a wonderful idea, Jade! Your son will definitely love the advent calendar! Thank you, Sara! Haha - I like what you say about some of the titles sounding charming to an adult, because I do quite enjoy reading picture books; some wonderful stories to be found in children's books. I hope you have enough time to put together an advent calendar for your blog - I look forward to seeing what you put together! Haha - you and me both!